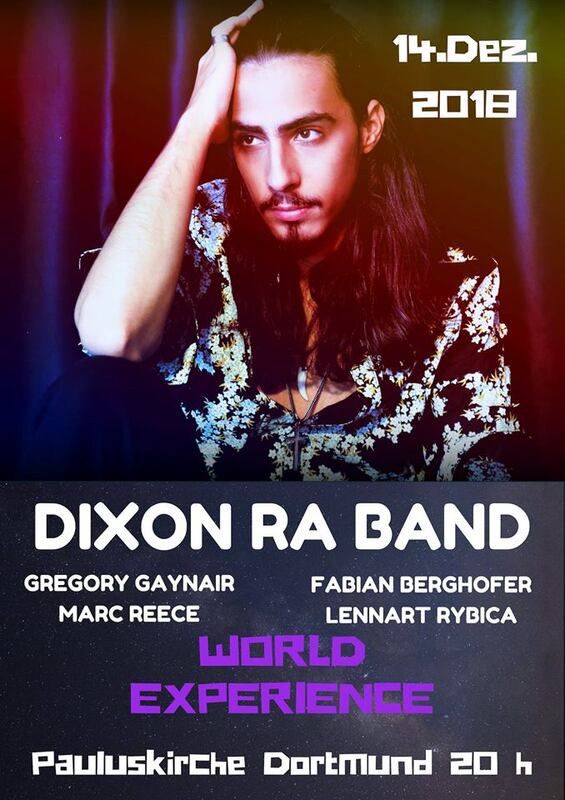 Dixon Ra with his Band. From Hard Funk and 80s Miles Davis to World Music, Fusion and original funk compositions. With hard slap bass and sick rhythm, the band joins together to fill the church with groove and catchy melodies.